Disney princesses are back! 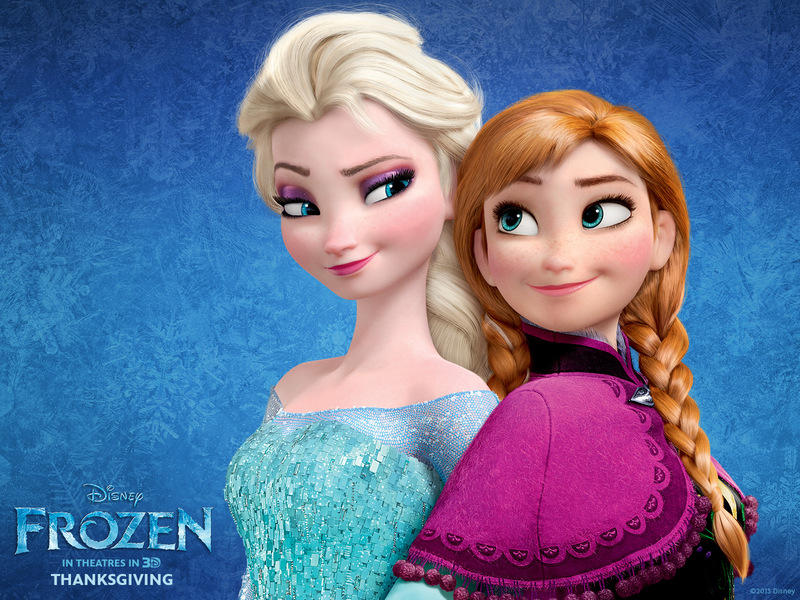 Frozen, a 2013 Disney animated film, appealed to the audiences. According to the critics and the media, it is one of the best animated film. 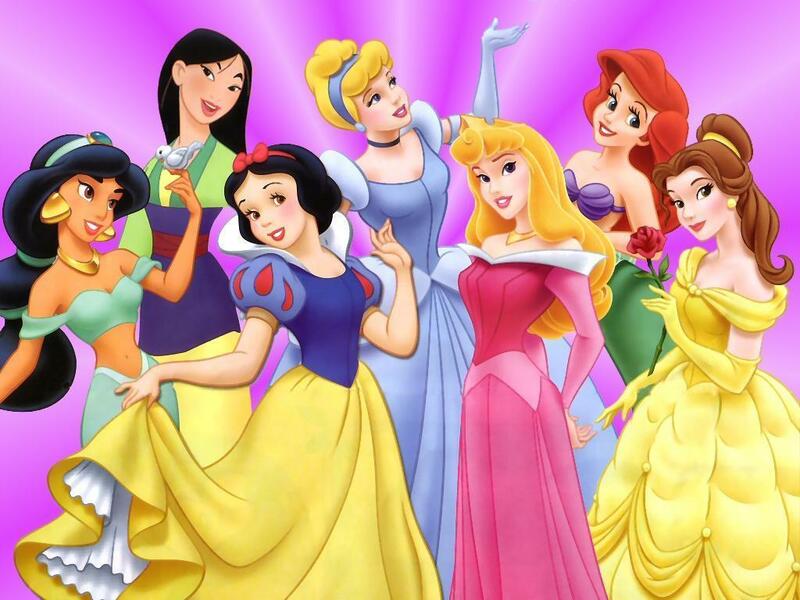 In the film, there are two additional princesses. If you will notice, the style and the fashion of the Disney princesses are recurring from the hair to the gowns and capes. Snow White – Who will ever forget Snow White? She is the first Disney princess. The story involves a wicked queen who wants her dead by feeding her an apple. Cinderella – Cinderella is the first princess who has other siblings (although they are not the actual siblings). The story involves a wicked step mother and step sisters. This is where Fairy Godmother first appeared. Aurora – Princess Aurora is the sleeping beauty. The story involves a princess getting pricked by a witch. She will not come to life unless she is kissed by her true love. Ariel – Ariel is the first Disney princess who is not born a human. She is a mermaid who falls in love with a human. Belle – Belle is famous for her adventures with the “Beast”. She is born a normal person but she married the prince or the “Beast”. Jasmine – Jasmine is of noble blood. She marries Alladin who is a commoner. The fairytale is famous for the lamp, genie and the magic carpet. Pocahontas – Pocahontas is the first Disney princess who is based on a true character. She married John Rolfe who is a commoner. The marriage did not change the status of both.